Formaldehyde is a colorless, strong-smelling gas that is highly reactive at a room temperature and is a common indoor pollutant. Formaldehyde is released into the home from variety of sources including wood burning, and cooking. Many wooden products such as plywood, pressed wood, and composite wood flooring use formaldehyde-based resins and glues. 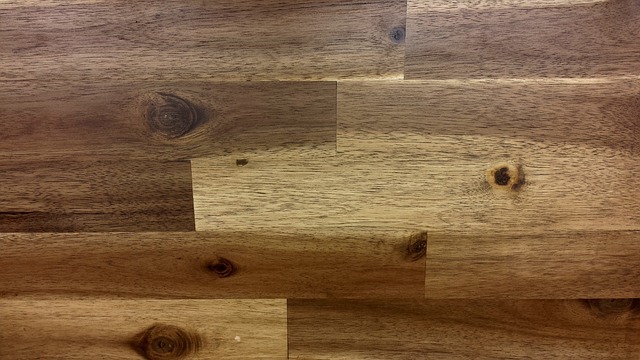 Eco-friendly wooden products, including wood flooring, cabinets, etc., may have been manufactured using formaldehyde-based resin as an adhesive as well. Exposure to elevated levels of formaldehyde may cause burning sensation in the eyes, skin rash, nose, and throat irritation. It also may lead to respiratory problems such as coughing, and asthma-like symptoms. Other exposure symptoms include headache, nausea, and fatigue. Formaldehyde is classified as a human carcinogen. Our indoor air quality specialist will visit, assess the potential hazardous conditions, collect airborne formaldehyde vapors as necessary, interpret and discuss the results for necessary ways to reduce exposure.